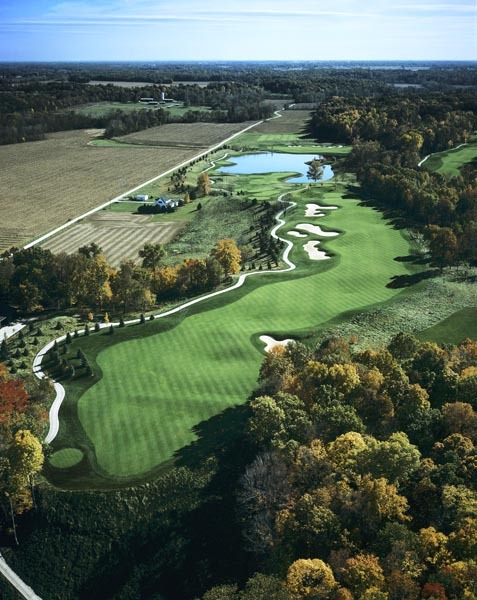 Marshall, Illinois This ultra-exclusive 18–hole golf course was constructed on the estate of energy magnate Jerry Forsythe. 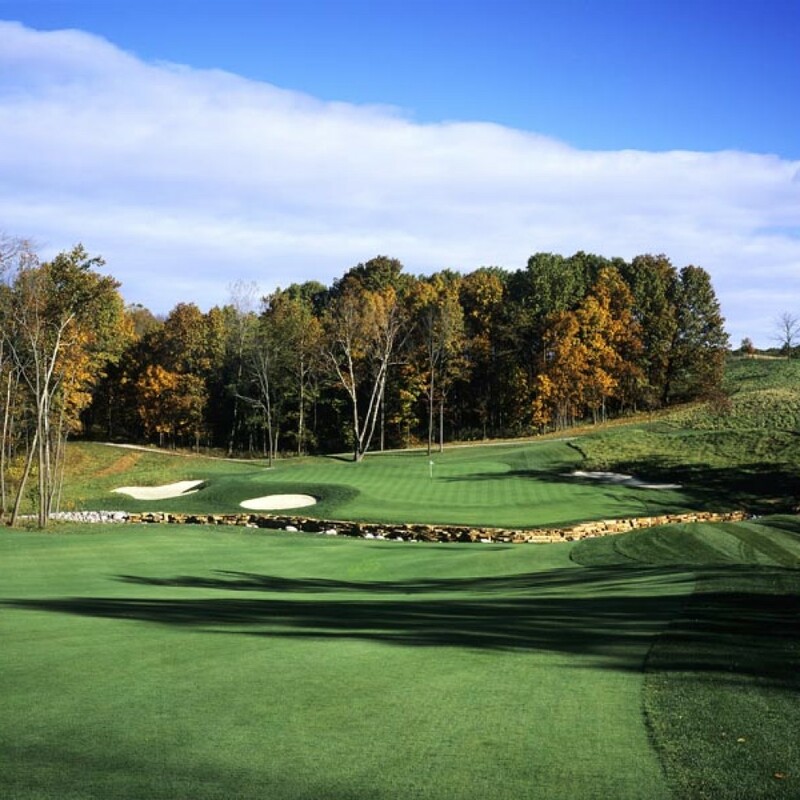 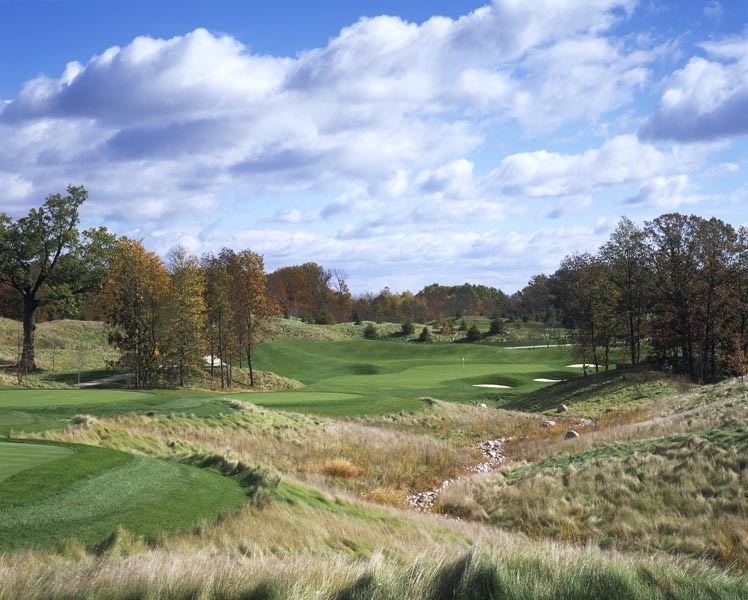 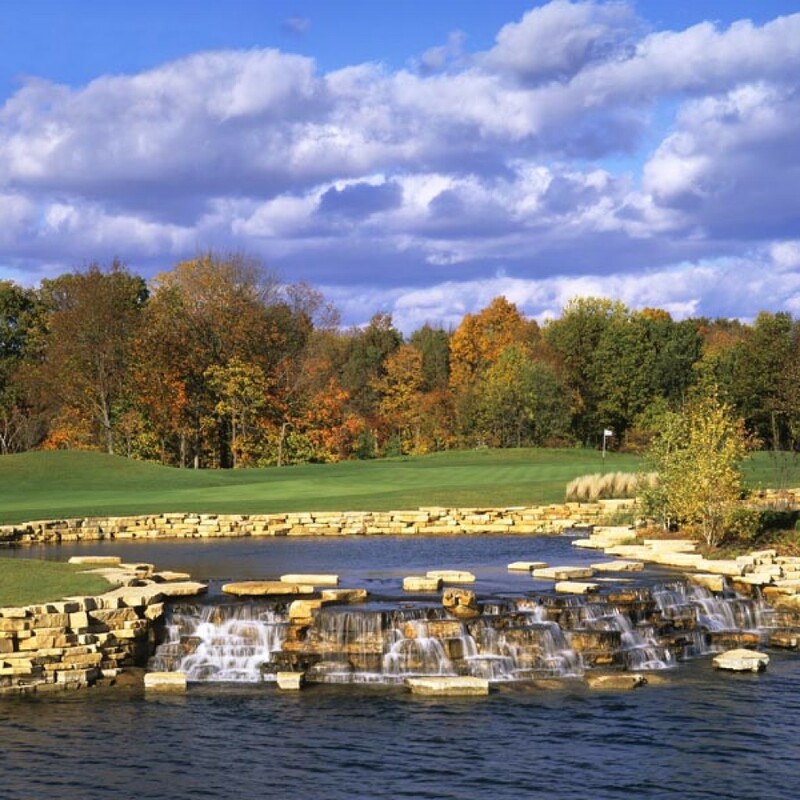 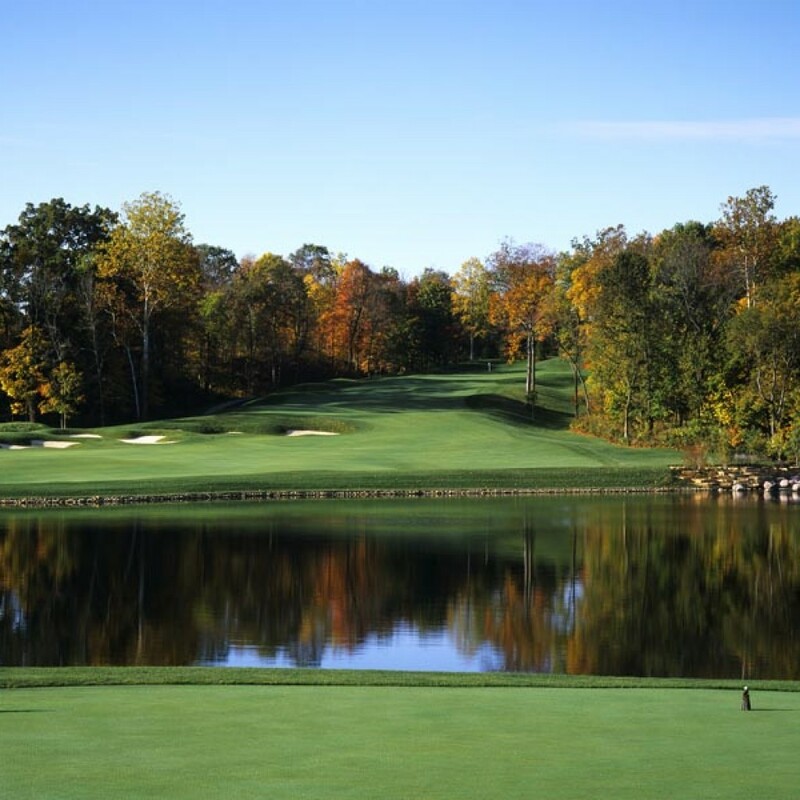 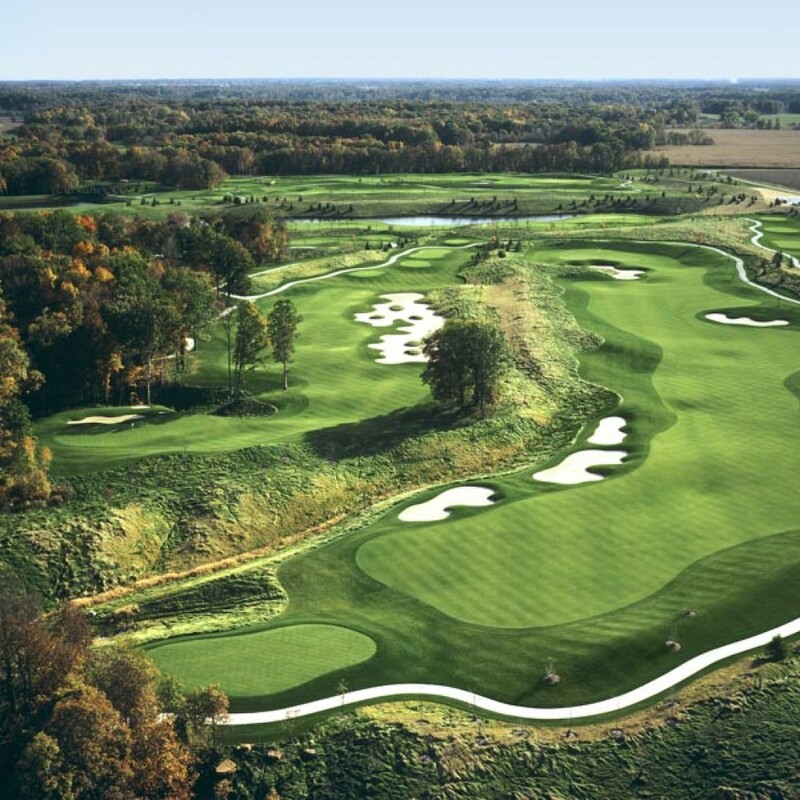 The 7,200 yard championship track is routed through deep, cavernous ravines, and contains over 15 acres of lakes, strategic bunkering, and a waterfall laden ninth hole. 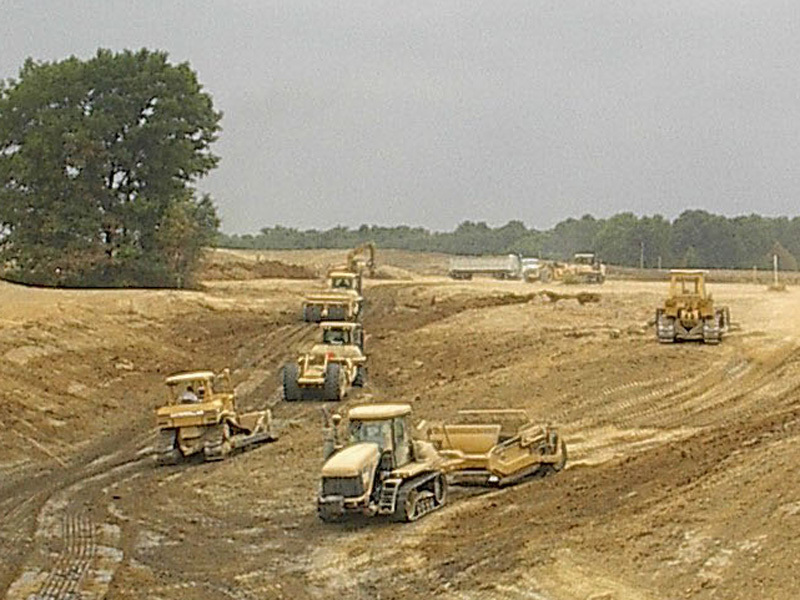 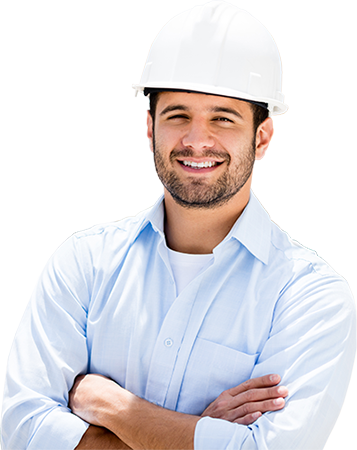 Following closely behind the owner’s mass grading crews, GC completed the finish shaping, feature construction, irrigation and grassing services.